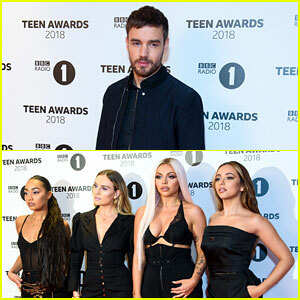 Sigrid Photos, News, and Videos | Just Jared Jr.
Liam Payne and Little Mix join forces at the BBC Radio 1 Teen Awards! The former One Direction member and the girl group attended the event held at SSE Arena on Sunday (October 21) in London, England. MUSIC: Jonas Blue, Liam Payne, & Lennon Stella: ‘Polaroid’ Stream, Download, & Lyrics – Listen Now! They were joined by Lennon Stella, Zara Larsson, Lottie Tomlinson, Sigrid, Tallia Storm, Nick Grimshaw, Gemma Collins, Maya Jama, Mollie King, and Courtney Act. Liam, Little Mix, Jonas Blue, 5 Seconds of Summer, and Mabel all performed. Little Mix won best British group, while BTS took home the award for best international group, appearing by video link to surprise fans. 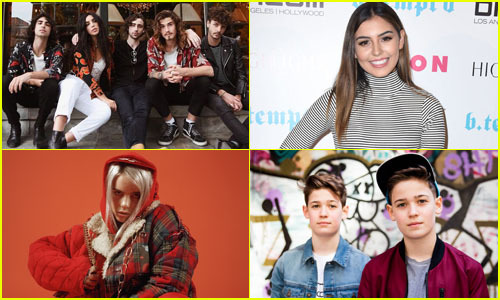 2018 just kicked off and we’ve got some incredible musicians that you definitely need to keep your eye on this year! We’ve covered all music genres from future popstars to super talented super groups to indie rock bands and up-and-coming country artists. 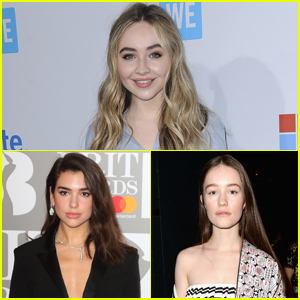 We already love Sabrina Carpenter‘s music and now she’s telling us about the music she loves! The 18-year-old musician and actress exclusively told JJJ about the music she’s been rocking out to lately. “A lot of people! I love Dua Lipa! I’ve been listening to her album a lot. And I love Sigrid! She’s awesome,” she explained.